With the resignation of former President/CEO Lance Allison last month, the Panama City Beach Chamber of Commerce has been in the interview process to elect a new leader. 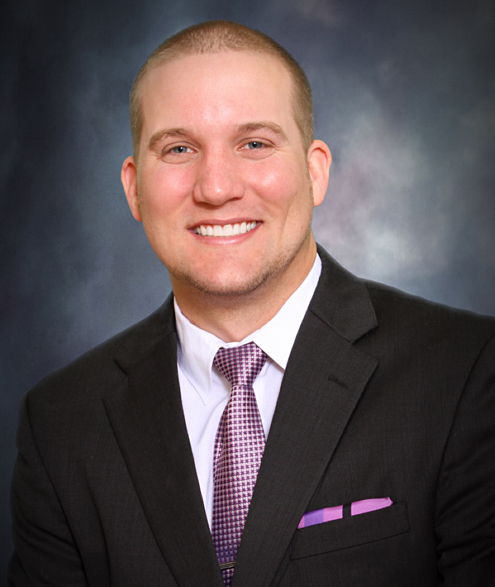 The search committee and Board of Directors made the final decision and on Wednesday, April 27, Kristopher McLane of the Panama City Beach Chamber of Commerce was elected to direct the Chamber in its future endeavors. An employee of the Chamber since December 2008, Mr. McLane is very acquainted with its members, mission, volunteer engagement, and staff. Stepping into the President/CEO position, his leadership will now guide the development of the Chamber’s strategic plan; inform the community on key economic, community, and public policy issues; and enhance support for business development. “I’m honored and grateful for this amazing opportunity to lead the Beach Chamber,” McLane said. “We have such a talented team here, backed by a supportive Board that truly believes in the Chamber’s commitment to serving our community. I look forward to working with our membership to make Bay County a more beautiful place to live, work, and vacation,” he added. McLane’s continuing education through the Florida Association of Chamber Professionals (FACP) and Association of Chamber of Commerce Executives (ACCE), and his current enrollment to receive his Institute of Management (IOM) certification from the U.S. Chamber of Commerce Foundation, prepares him with the knowledge and capability to lead the Chamber. The Beach Chamber has experienced much success in the past eight years due to McLane’s contributions. McLane established the Chamber’s first young professional organization known as HYPE, which stands for Helping Young Professionals Evolve. In addition, he has helped generate local, state and national awards for the Chamber’s popular destination website PCBeach.org. Prior to his involvement with the Chamber, McLane received his Bachelor of Science in Management Information Systems from the Florida State University College of Business. McLane has lived here for over twenty years and is now married to Kristie McLane, a native of Panama City Beach.